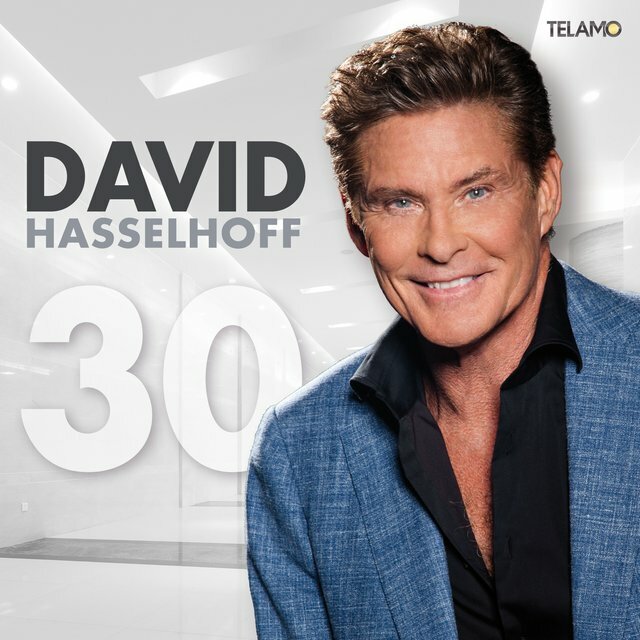 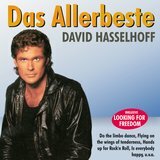 Best known in his native U.S. for the television hits Knight Rider and Baywatch, actor David Hasselhoff also enjoyed success throughout Europe as a recording star. 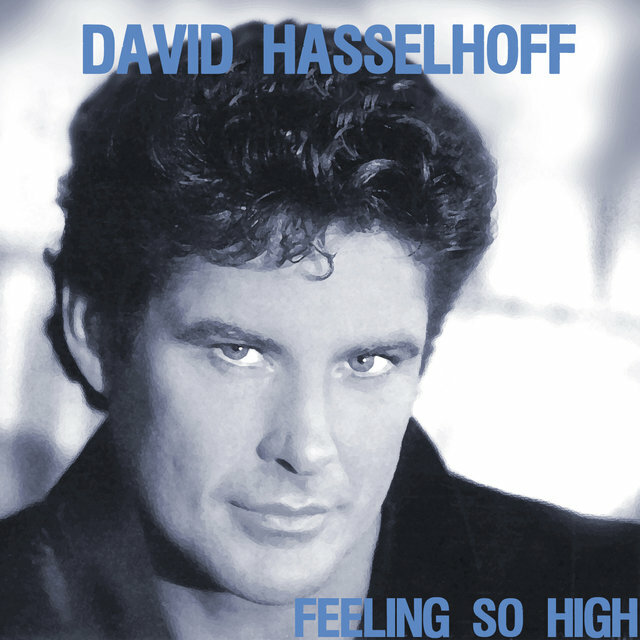 Born July 17, 1952 in Baltimore, after graduating high school he studied at the Academy of Dramatic Arts, in his spare time also singing with local bands; upon relocating to Los Angeles, Hasselhoff enrolled at the California Institute of Arts, additionally working as a waiter. 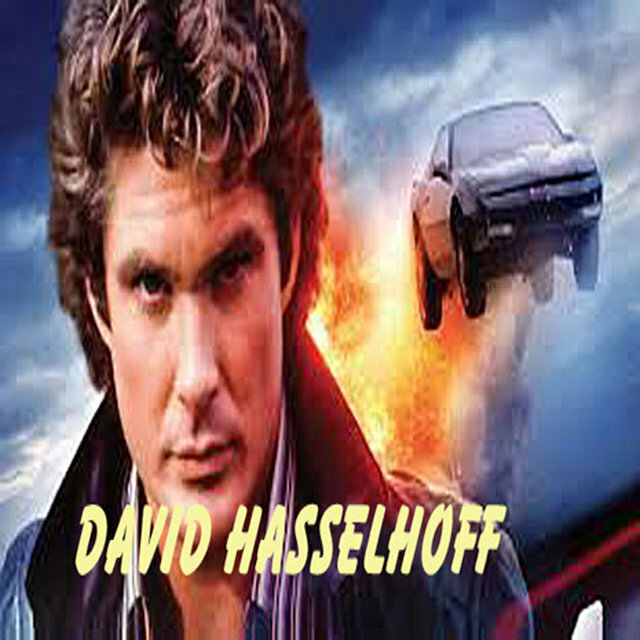 His big break followed in 1973, when he was cast in the role of Snapper Foster on the daytime soap The Young and the Restless; he remained with the show for six years, in 1982 graduating to prime time alongside talking car K.I.T.T. 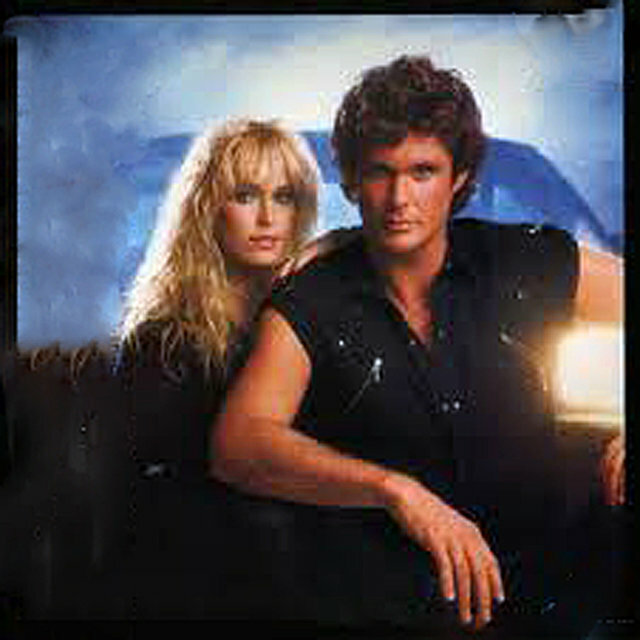 in the hit Knight Rider. 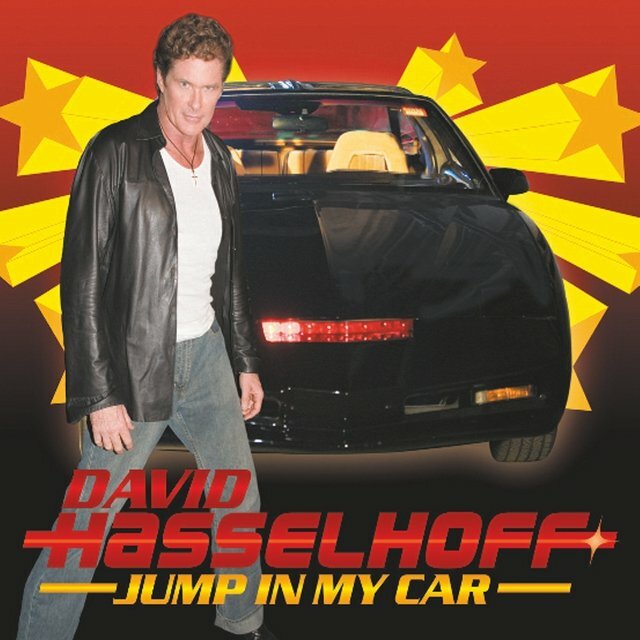 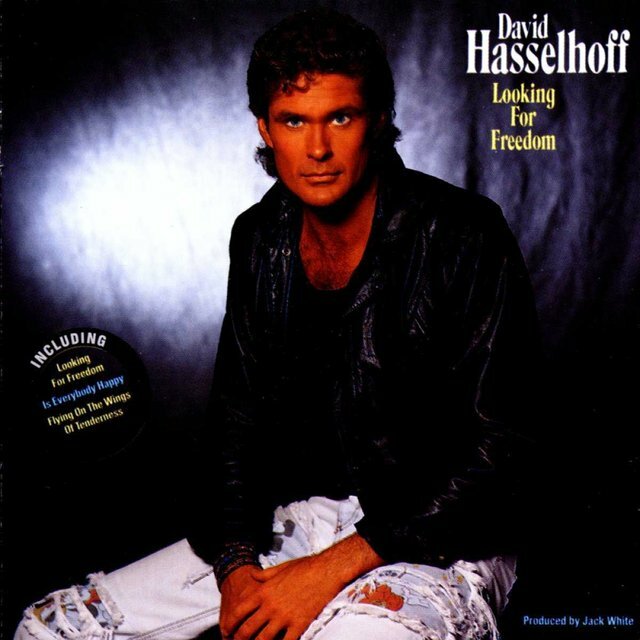 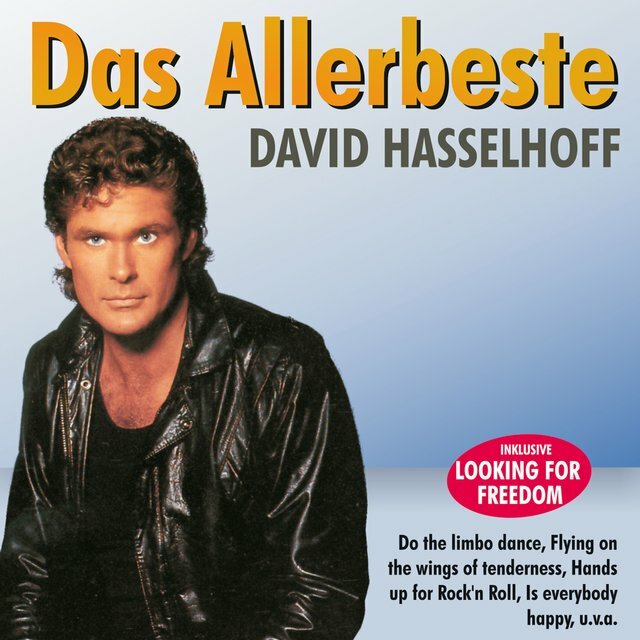 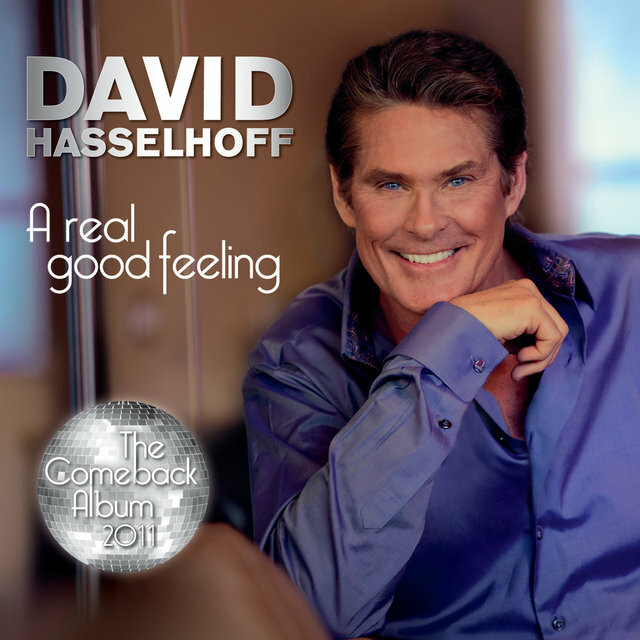 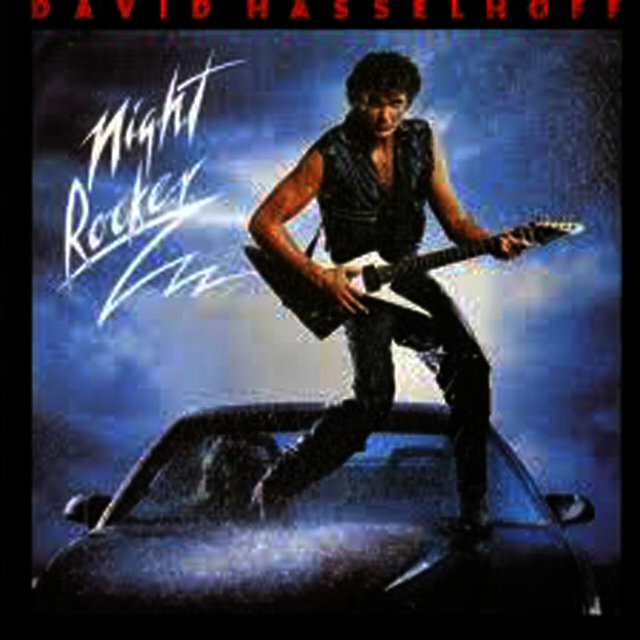 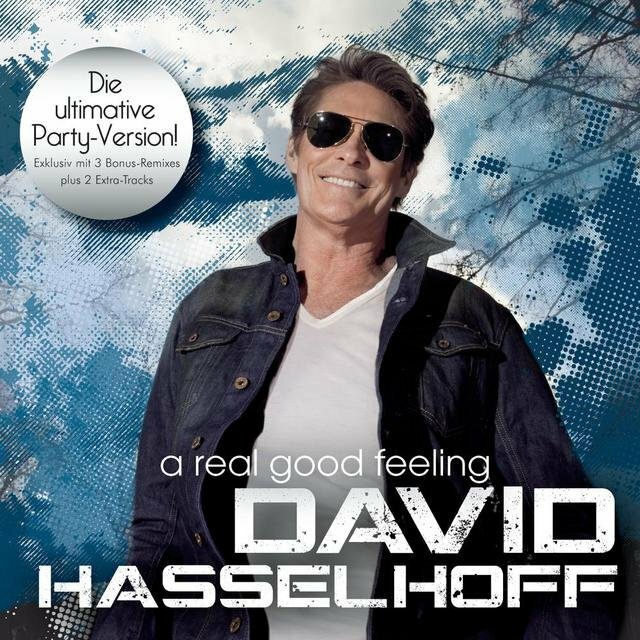 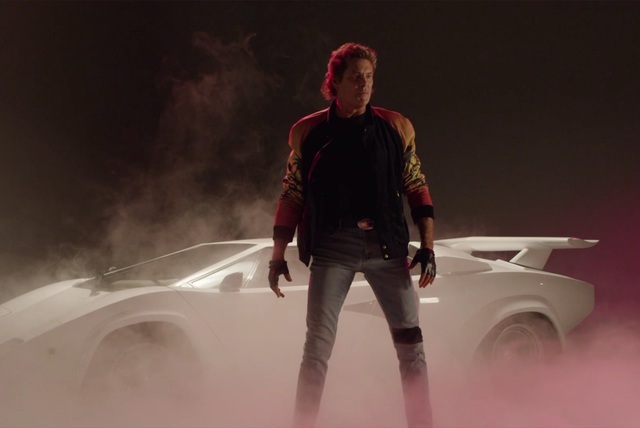 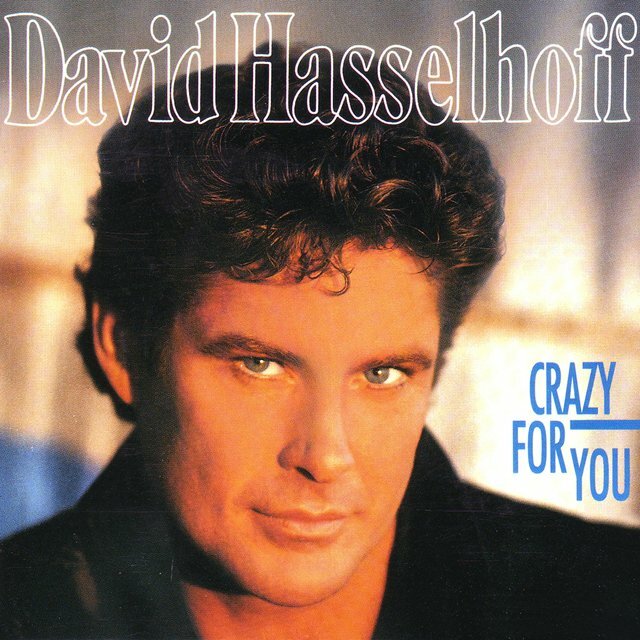 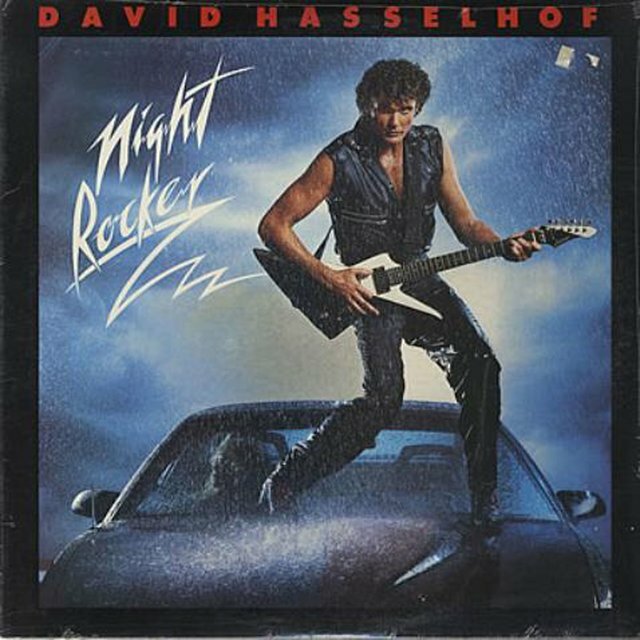 Hasselhoff issued his debut pop album, Night Rocker, in 1984, followed three years later by Lovin' Feelings; with 1989's Looking for Freedom, he began his collaboration with noted German producer/composer Jack White, scoring a major chart hit throughout much of Western Europe. 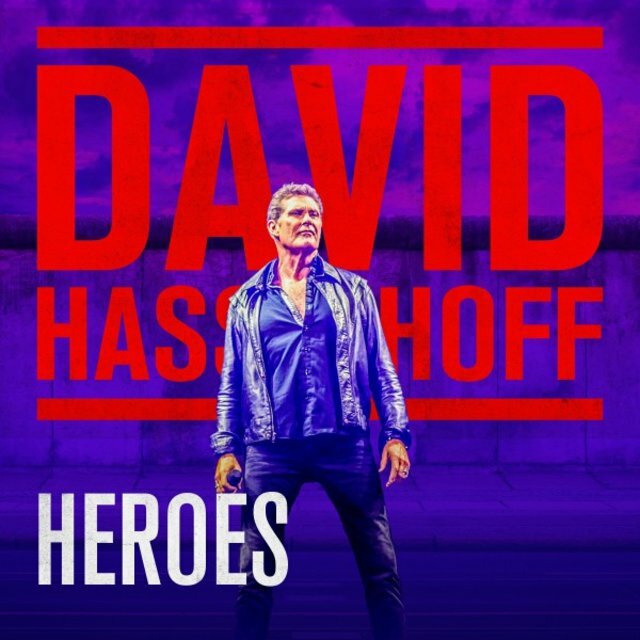 That same year Hasselhoff starred as lifeguard Mitch Buchannon in the television series Baywatch, which in the decade to follow enjoyed unparalleled international success. 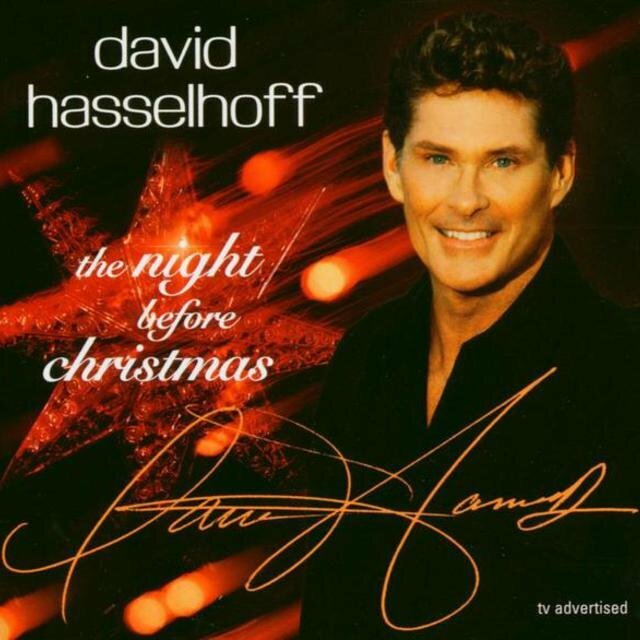 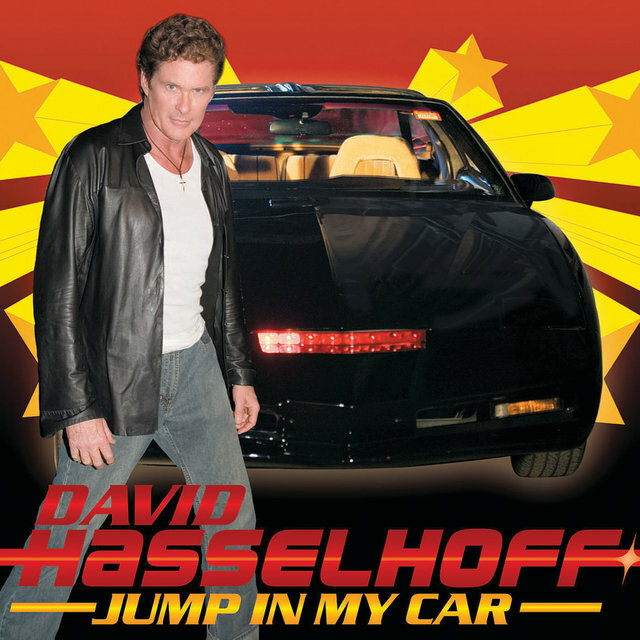 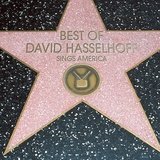 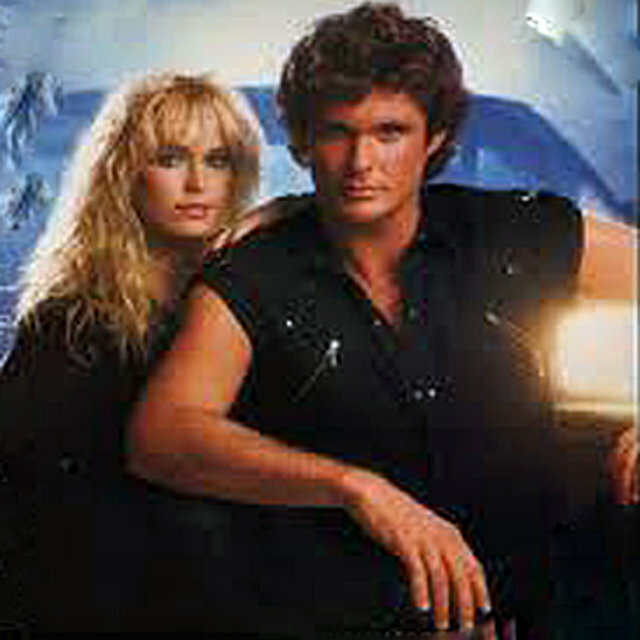 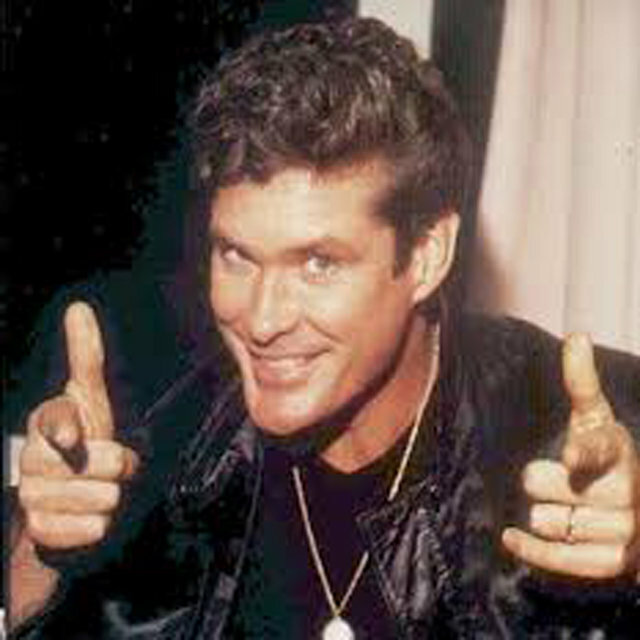 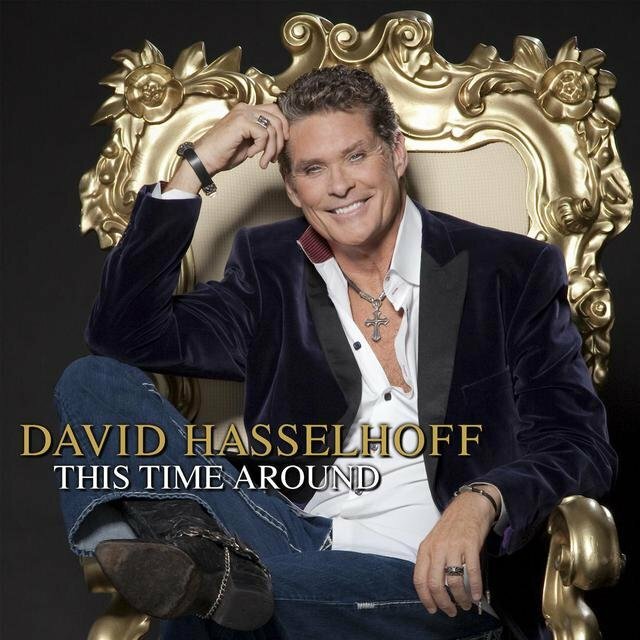 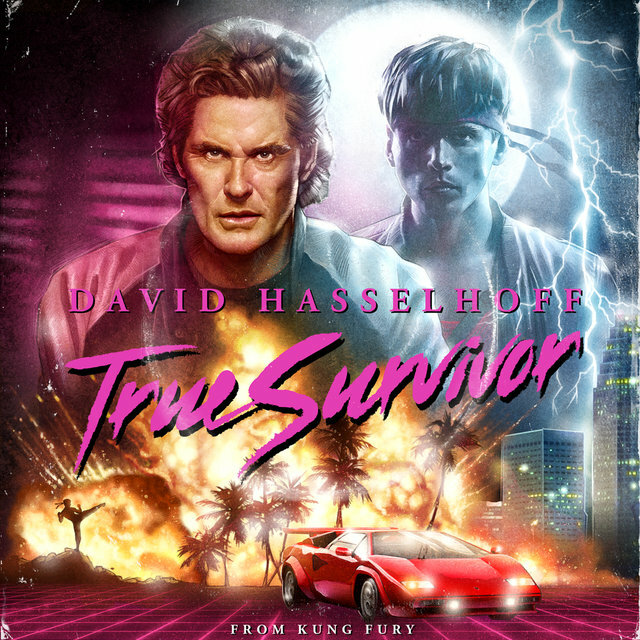 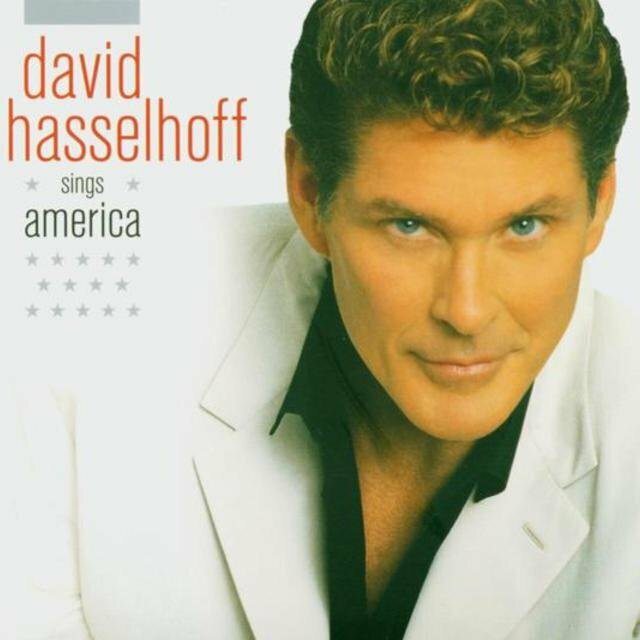 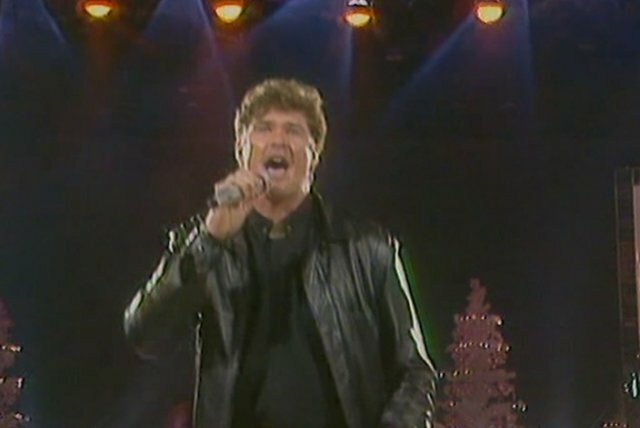 While subsequent LPs including 1990's Crazy for You, 1993's You Are Everything, and 1997's Hooked on a Feeling continued selling briskly to his fanatical European audience, at home Hasselhoff remained known almost exclusively for his TV work, although in 1995 he saved a drowning child and aided in the rescue of a car crash victim.